The effect of a home renovation tax credit that the federal government has promised to revive has divided agents, with some predicting it could increase home prices, while others say its impact would be negligible. Ahmed Helmi, a Toronto-area real estate broker with Royal LePage Real Estate Services Ltd., told CTV News the tax rebate could encourage homeowners to renovate and stay put, leading to lower market inventories. In a hot market such as the GTA, that could push home prices even higher. “There will be the same number of buyers trying to compete for a smaller number of homes that are available on the market,” he says. The proposed program, which would offer homeowners a 15 per cent tax refund on renovations of up to $5,000, would pay less than the last – introduced in 2009 – which provided a rebate on up to $10,000 of total spending. That, says Toronto broker Desmond Brown, means the program is “not going to make an impact at all,” because the amount of money being offered is too low. 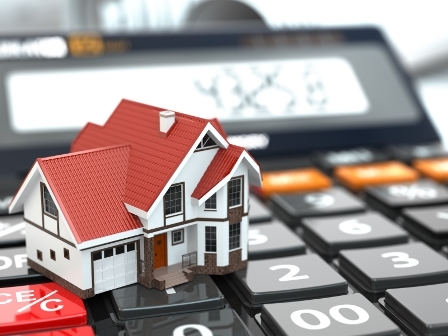 While the tax credit may see an increase in spending, Will Dunning, the chief economist at the Canadian Association of Accredited Mortgage Professionals, said it doesn’t change consumer behaviour – it merely subsidizes and speeds up activity that was going to happen anyway. “Yes, there may be a short-term surge in activity as a result of the introduction of the program,” he said, “but that's going to be offset later on, when the activity that was going to happen, say, a year from now, has already happened.